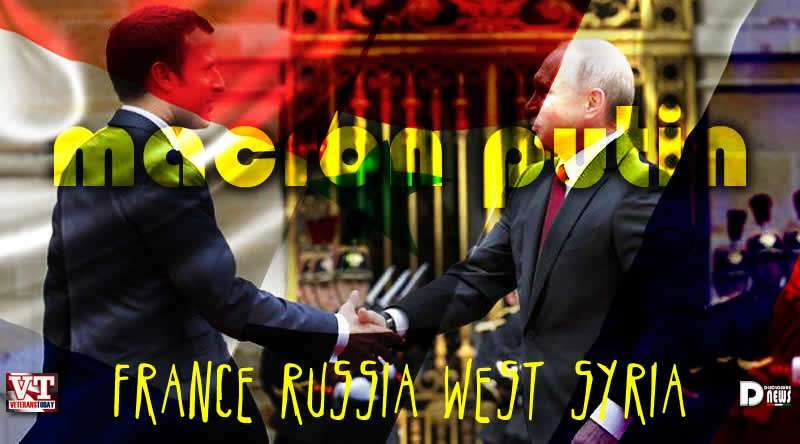 Macron Putin France Russia West Syria. By Jonas Alexis. Warmongers and New World Order agents are obviously having a bad day. 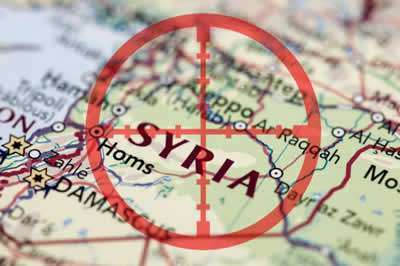 French president Emmanuel Macron has recently ruined their ideological worldview by saying that the West must stand with Russia in Syria in order to eradicate terrorist cells and organizations in Syria. Macron is rocking the boat even more than on the Syrian controversy. He is coming out swinging again against US Neo-Conservatism, which he does not want in France. And he has shown his independence also from Israel with both this and his Assad stance. This must be really disappointing for Neocons, who thought that Macron was anti-Putin. Well, Macron seems to betray the Neoconservatives. He shows that he has some political backbones, for we all know that it takes courage to stand against the New World Order ideology in Syria and warmongers in the United States. Keep also in mind that Macron radically overturned France’s position in Syria. Former French President Francois Hollande told the UN in 2015: “Assad is the origin of this problem, and cannot be part of the solution.” Hollande is gone, and Assad is still in power. Macron added something that obviously makes him an enemy of the Neoconservatives in America and England—the same people who are spreading perpetual wars in the Middle East in the first place. Macron, of course, disagrees with Vladimir Putin on certain issues, and that is understandable. But that does not mean that two grown men cannot sit down and rationally talk about important issues in the Middle East. Well, a diplomatic and political roadmap is not congruent with what the Neoconservatives have been doing in the Middle East at all. The Neocons want to use force to bludgeon men, women and children to death. They don’t care about the cost; they don’t care about blowback. 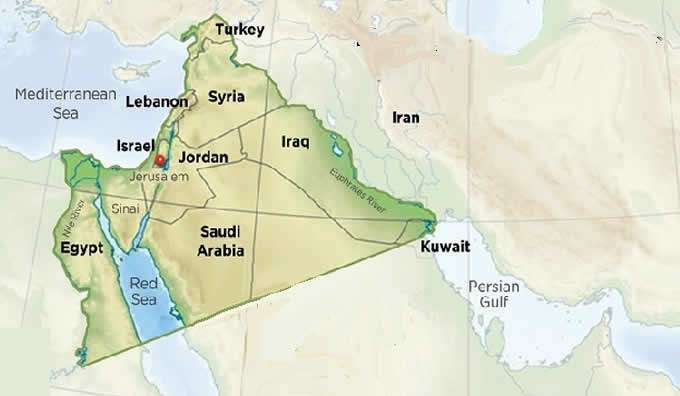 They want to establish an essentially Talmudic kingdom in the Middle East. In order for that to happen, they have to kill, steal, and destroy anything or anyone who stands in their way. 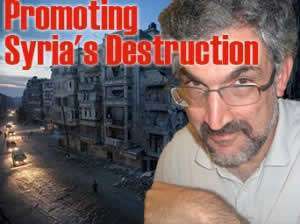 If that sounds farfetched, perhaps we should bring in Daniel Pipes in our discussion. He wrote unequivocally that the West needs to support both the Syrian rebels/terrorists AND the Assad government so that they could end up killing each other in the process. Pipes is not a complete idiot. He knew that this is diabolical and that no rational human being would come up with such a pernicious plan. But he had to say that because he is working with an ideology that does not allow sound reasoning and sober thought. Are people like Pipes dangerous to the United States and much of the World? Yes. Are they dragging the United States into debt through perpetual wars? Yes. Are they indirectly killing decent American soldiers through those wars? Yes. How many of those “stupid animals” people like Kissinger have killed for Israel? In 2014, it was reported that at least 4,486 American soldiers died in Iraq alone.In January of the same year, at least 500,000 Iraqis lost their precious lives. And how much will the war cost again? Six trillion dollars!